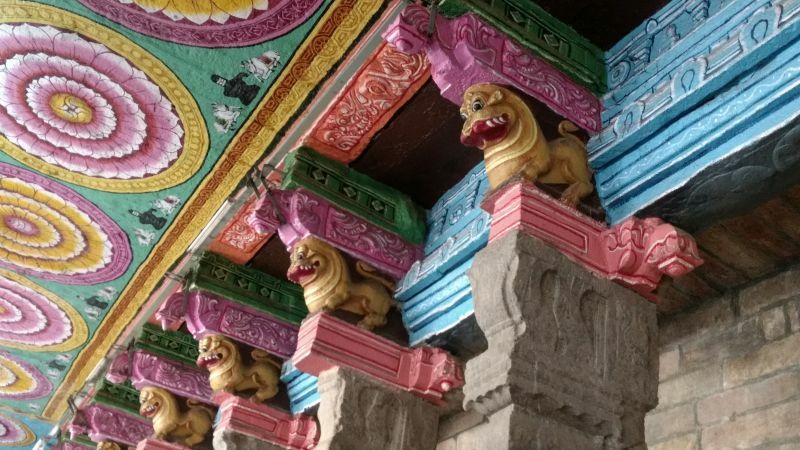 Gigantic stepwells, snakes, enigmatic masks and circles: the Maya culture left an impressive heritage in Yucatán, Guatemala, Belize and Chiapas. 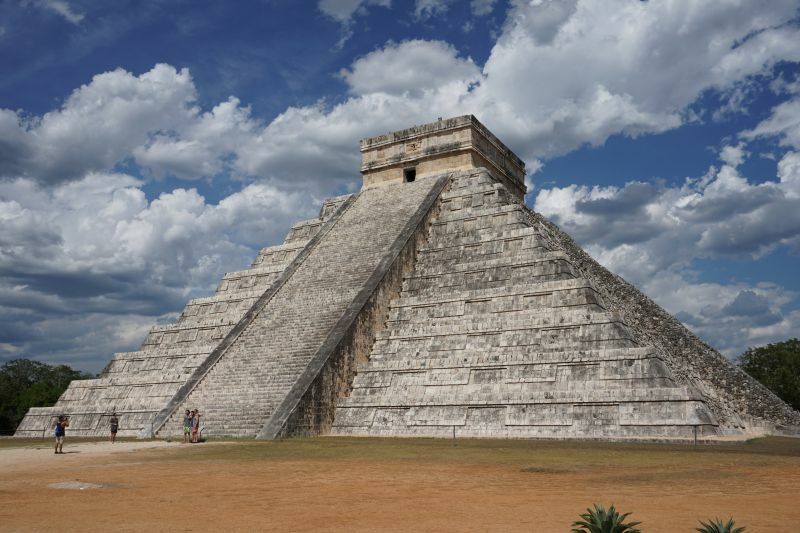 Most of the monuments were built in the classical and post-classical period from the third to the 16th century a.D. Tikal and Calakmul were powerful rivalling empires. While Uxmal and Calakmul are monuments of the classical period, Chitchen Itza and Mayapan were built in post-classical times. 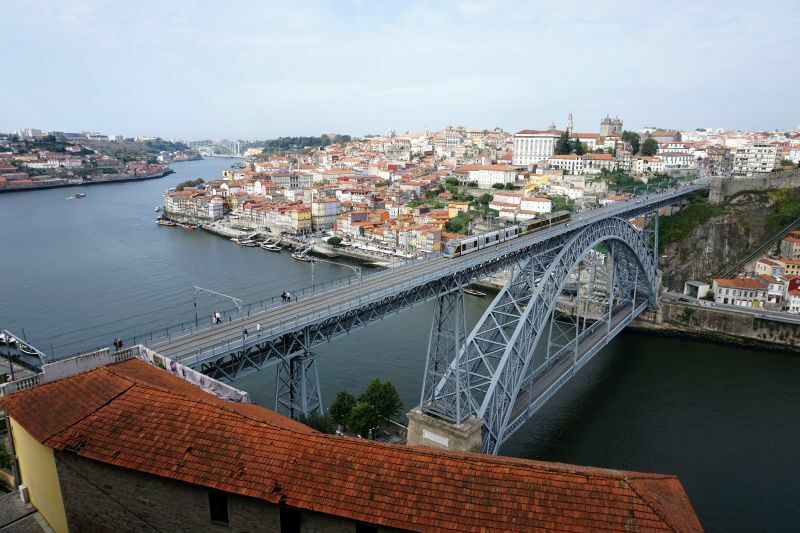 Tiled churches, wines and the Douro river are the first things to encounter in Porto. 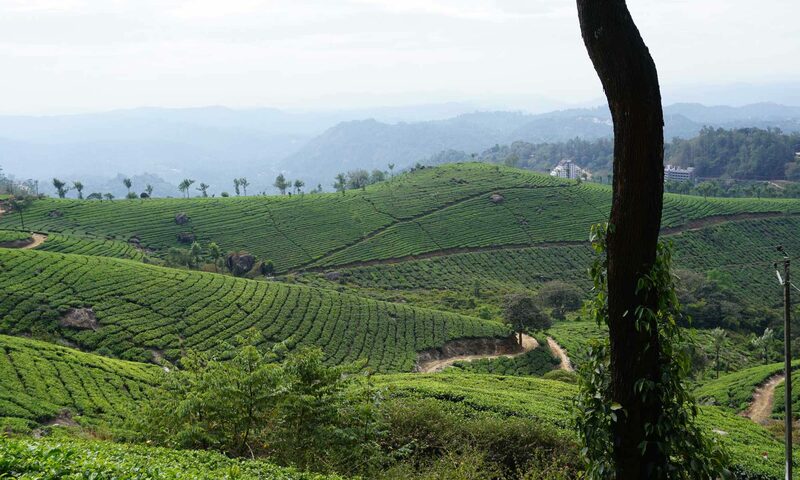 Narrow streets and steep alleys will fascinate you at every spot you walk. The Douro river and the Ponte Dom Luis I. The opposite town to porto is Calem, the place which almost exclusively consists of old wine cellars, places where the Port wine was produced, with Sandemann, Calem and Offley wineries. 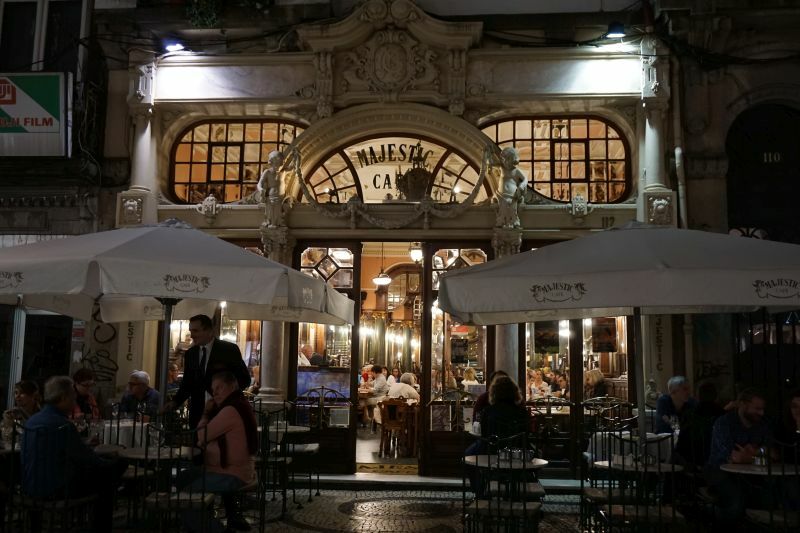 Majestic Porto is a mus see and must visit place in Porto. 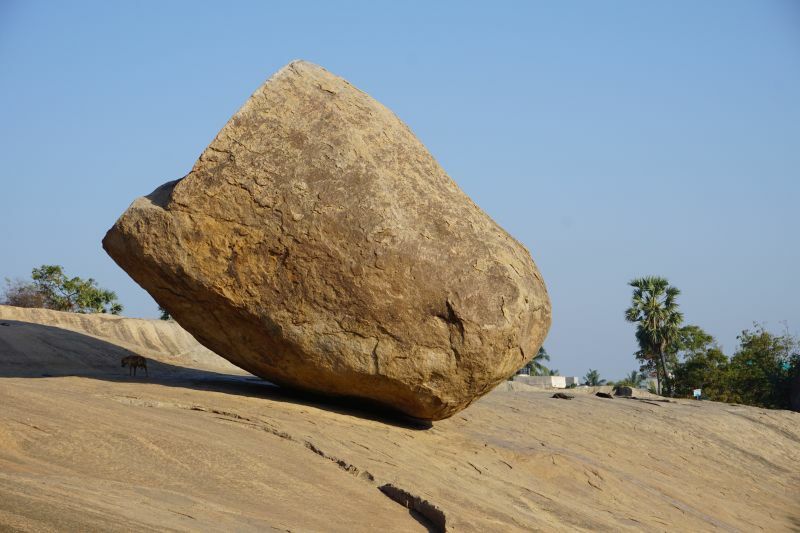 If you look for a synthesis of historical Indian culture and almost Italian vacation setting, Mamallapuram is your place. 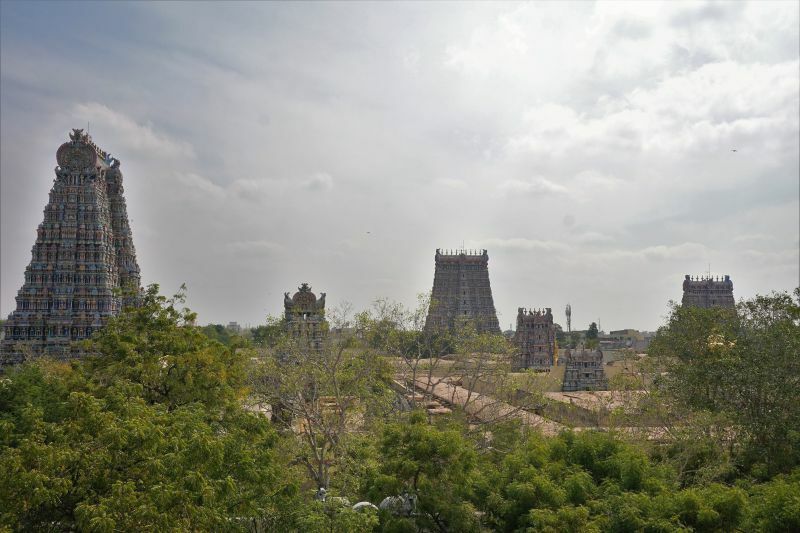 It is one of the most touristic places in Tamil Nadu but you do not feel crowded amomg tourists. The hotels offer fair quality and you can walk out in the evening for a pizza (or Thali) with a beer and a sea view. People are relaxed and there is only few pressure from the shopkeepers to make you buy something. 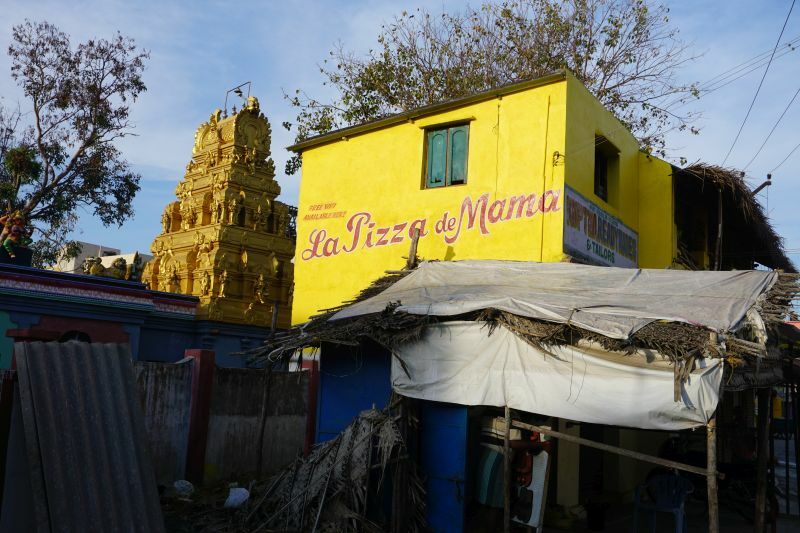 Italian Restaurant La Pizza de Mama and HIndu temple. 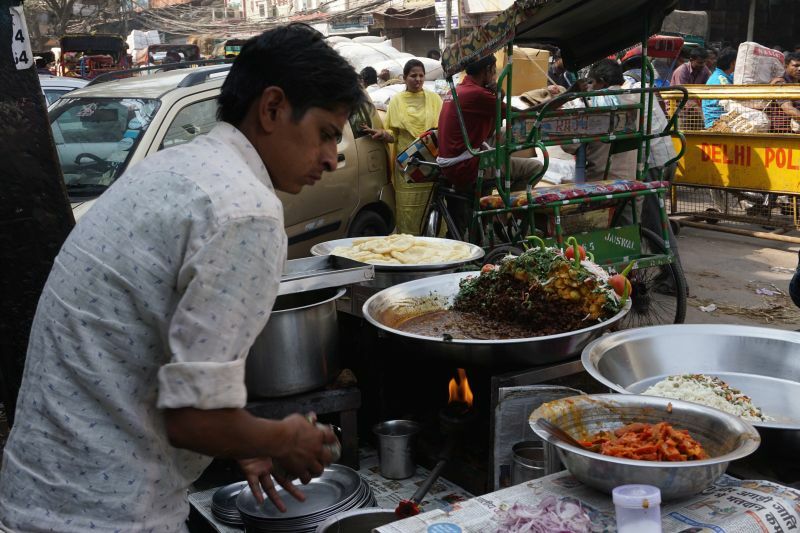 India Streetfood is awesome! So or similar to this every posting should start. In fact, I did not eat much of it but rather took photos. The first rule for eating streetfood ist: be careful. Usually things cooked or roasted for a long time cannot harm. But still. 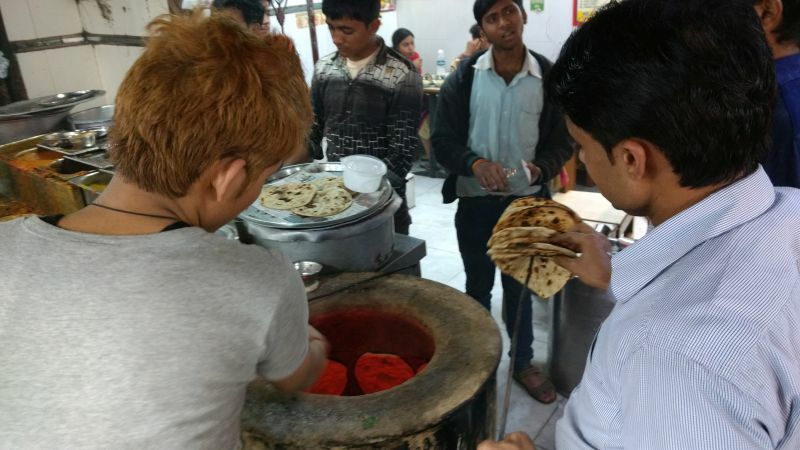 You should dive into that if you are used traditional Indian food for some time. But then taking some delights from the stand can be a revelation. Especially in the evening the foodies make a unique picture. I collected few of them mostly in the vicinity of Delhi Main Bazar. 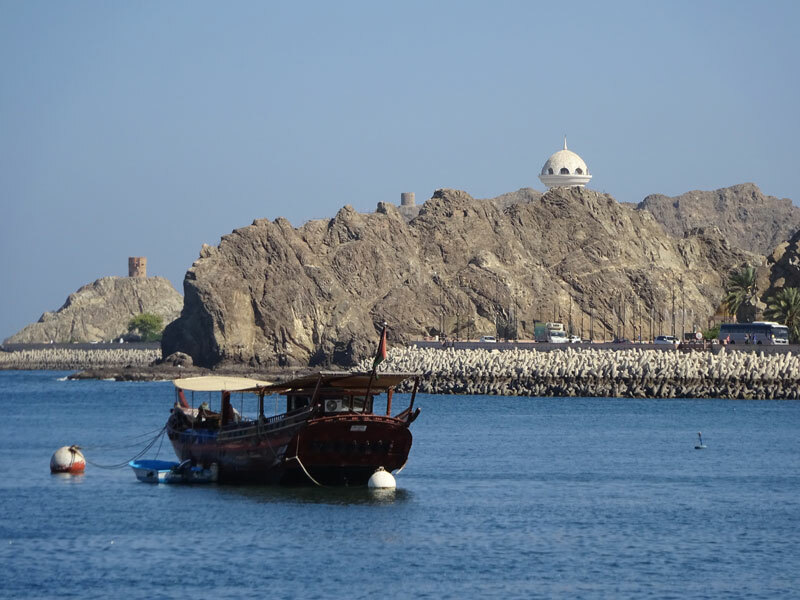 If you are in Muscat, do visit Matrah! You have a wonderful promenade and what is more, a traditional market, a souk. The market offers Frankincense in all qualities and prices, incence-lamps, knifes and grammophones. Directly above the entry there is a tower with a beautiful view over the promenade and, of course the cafe Corniche, good place to sit ant meditate about where you go or what you will buy next. 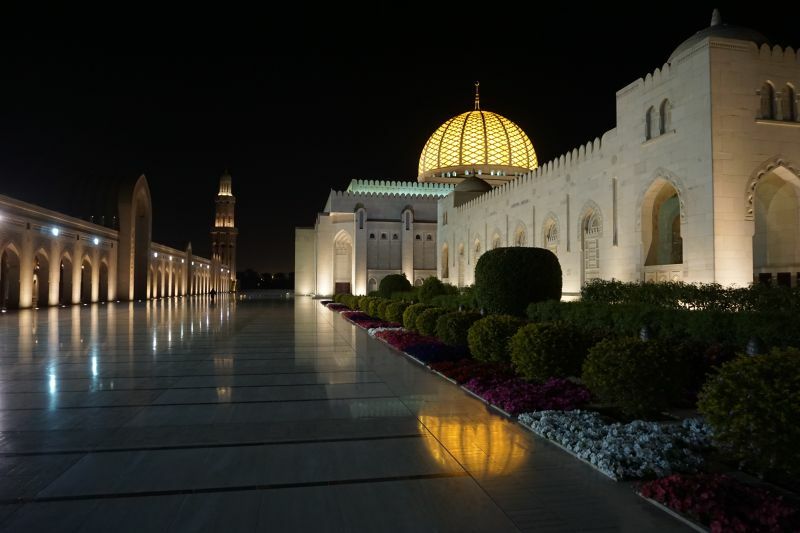 The promenade offers a great view over the Matrah harbour and Ryam Park with its gigantic frankincense lamp. From the Promenade Matrah you have a great veiw towards Riyam Park with towers and the gigantic Frankincence-lamp.